The simplicity of creating wellness areas with a modular system. Sanoasa benches are available in so many different designs, meaning that they can be built into almost any seating combination. 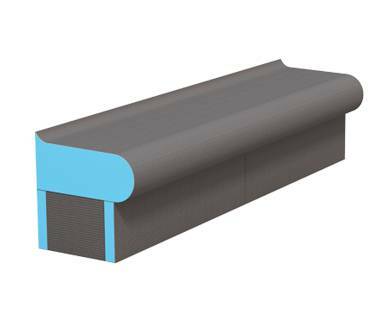 Whether we are talking about benches, corner constructions or clean end solutions, once individually tiled, they set the scene in all bathrooms and wellness areas. 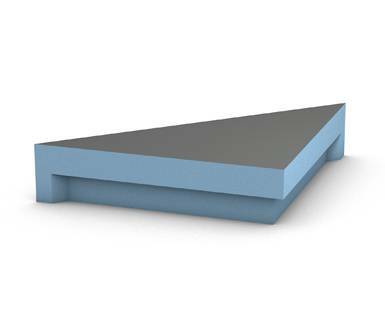 Sanoasa Benches 1-4 Benches suitable for small showers too. Sanoasa Corner Seat Corner seating for very small showers. Sanoasa Comoda Benches with back rest and curved carrier element. Sanoasa Comoda linea Benches with back rests and round substructure elements. 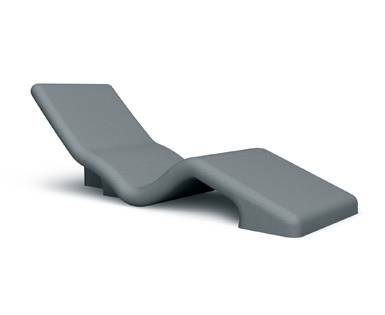 Sanoasa Bellina Benches with curved substructure element, without back rests. 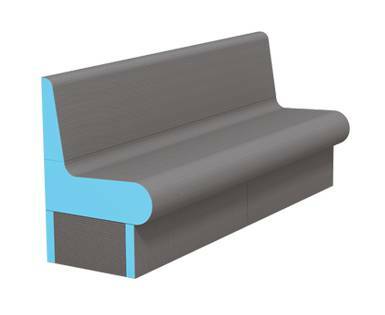 Sanoasa Bellina linea Benches with straight carrier element, without back rest. Sanoasa Loungers Elegant, relaxed lounging.